"I loved this book, a really different kind of mystery in an exotic location. The main character is engaging and all-too-human. The ending was really intriguing, not wrapped up neatly but resolved in a way that leaves the future in question. Kind of like real life." 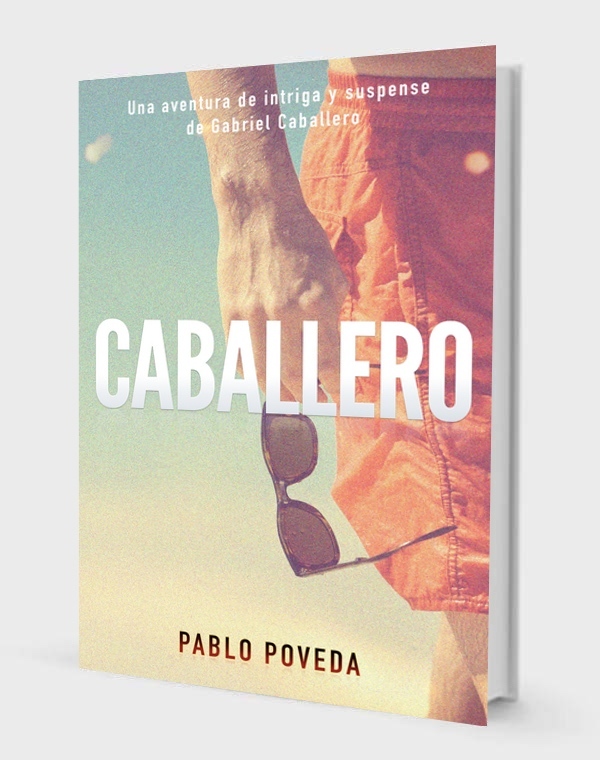 "Suspense novel in Spanish. Fun to read."